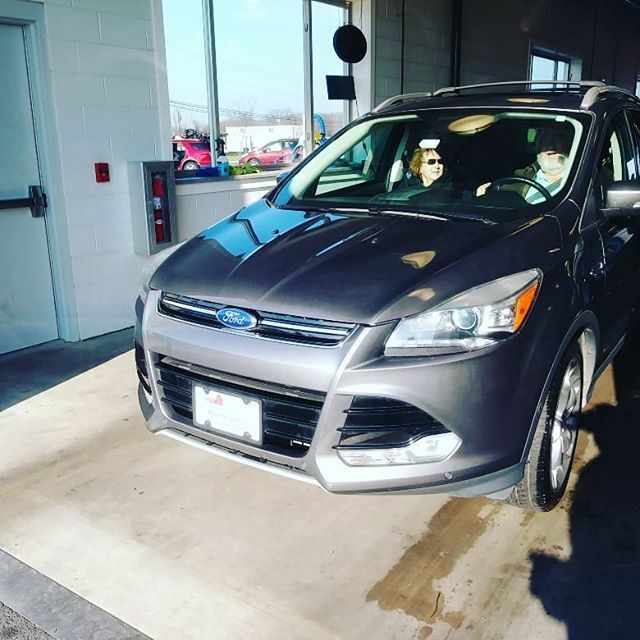 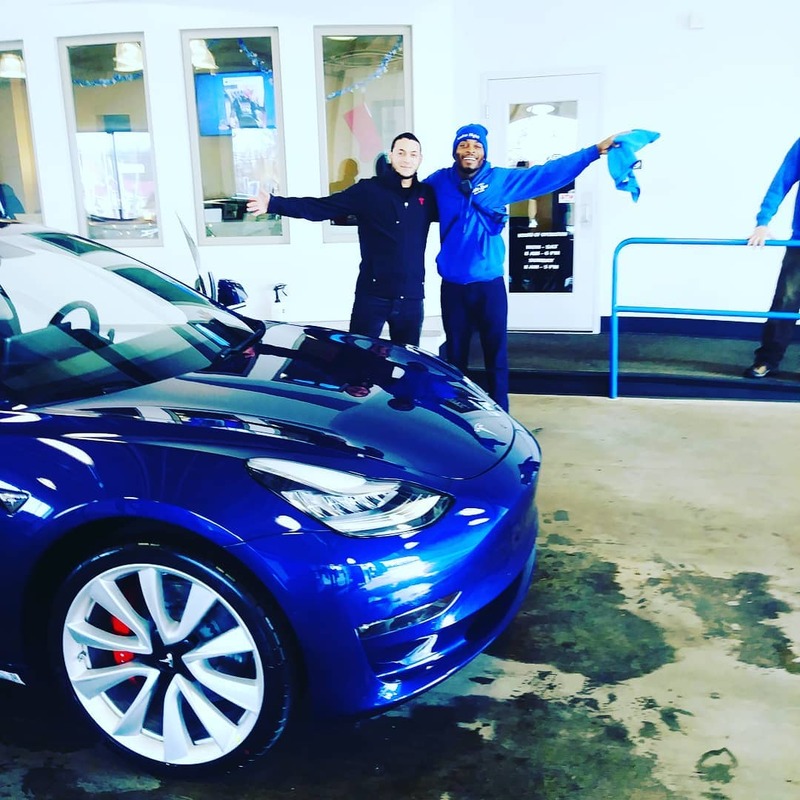 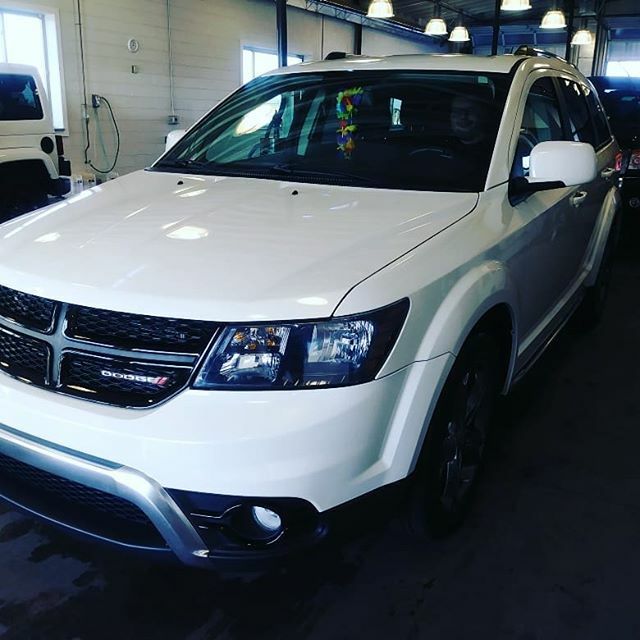 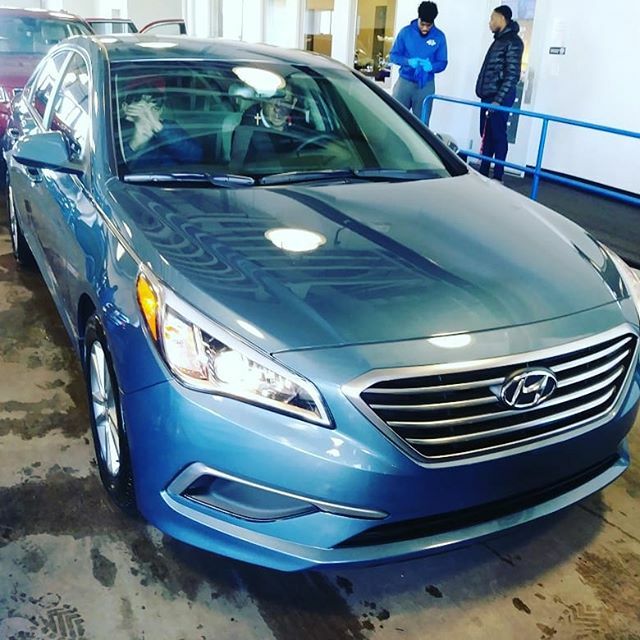 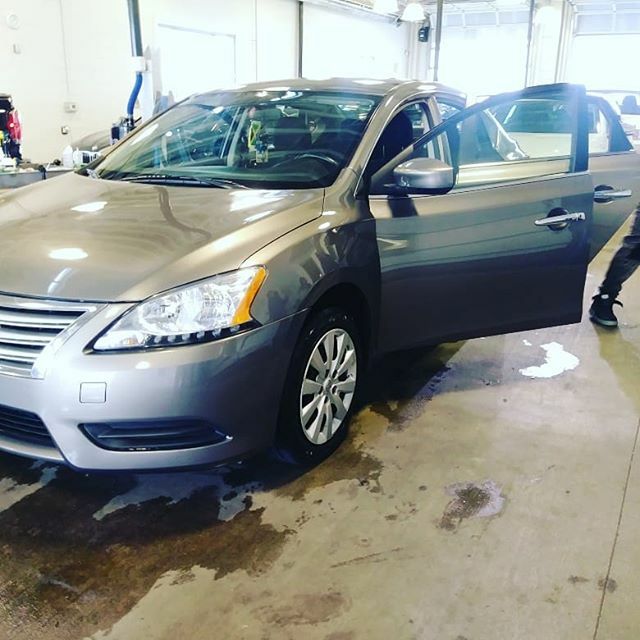 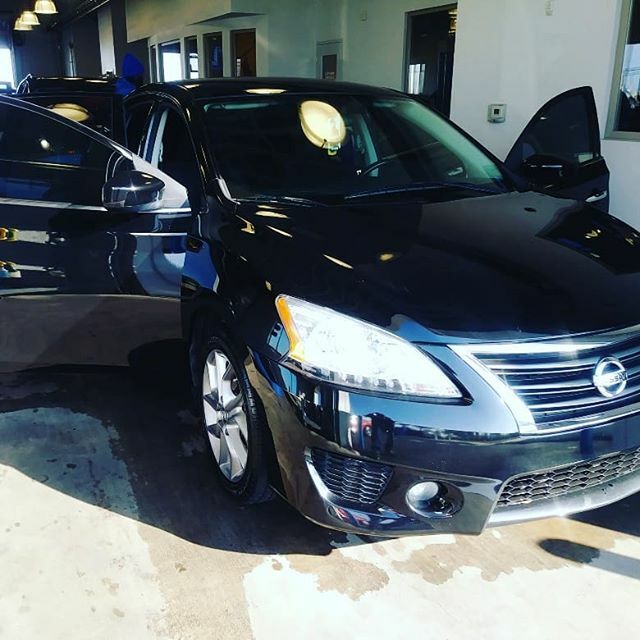 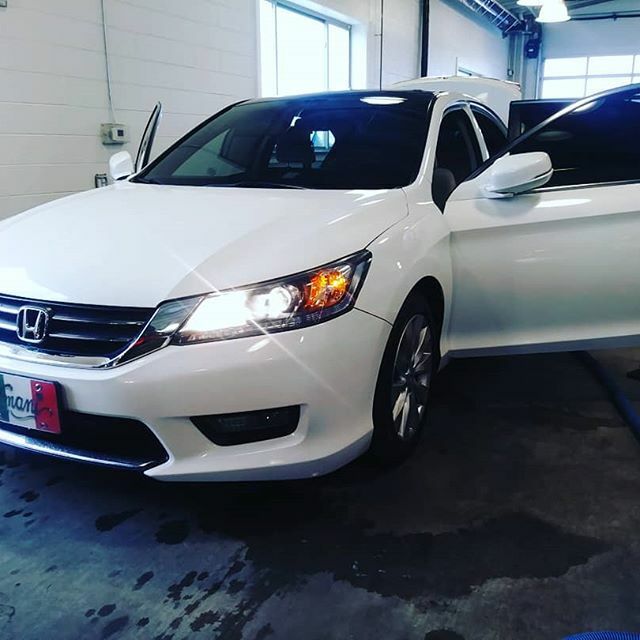 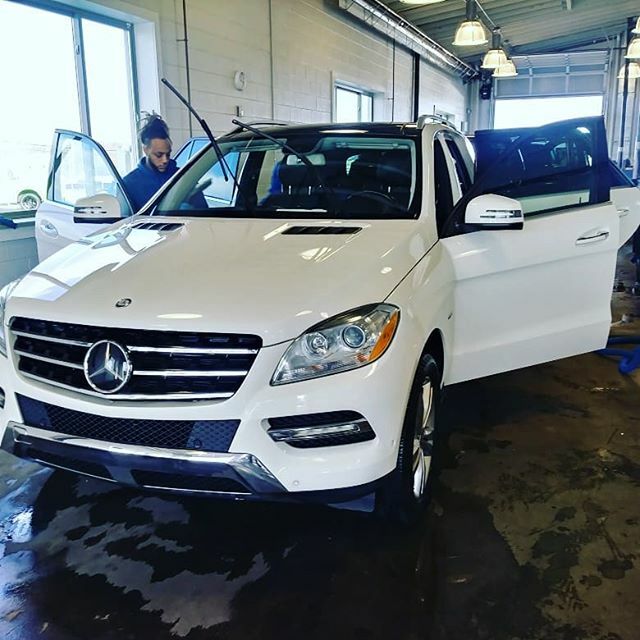 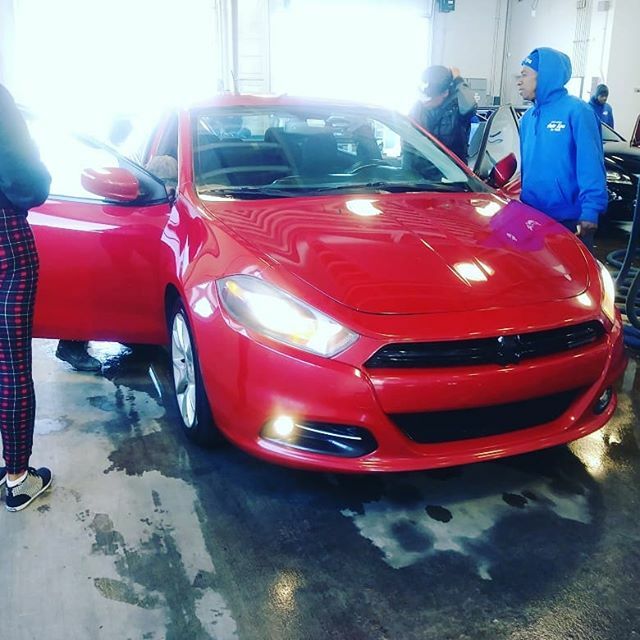 Home » Welcome to New Castle Auto Spa! 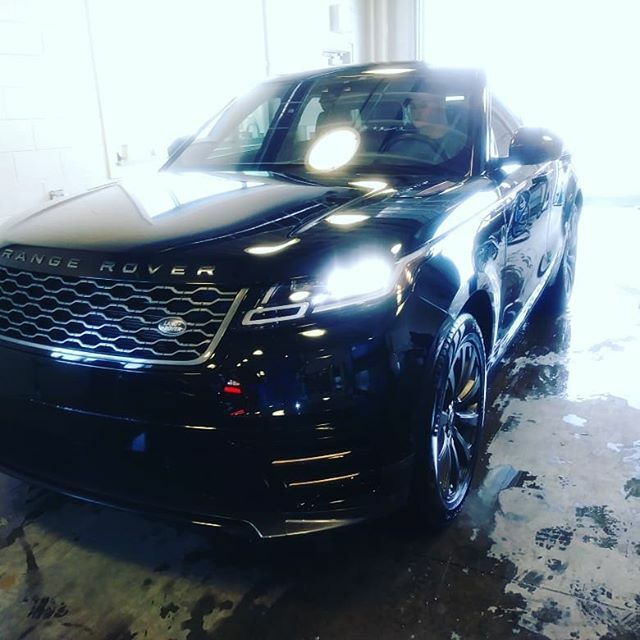 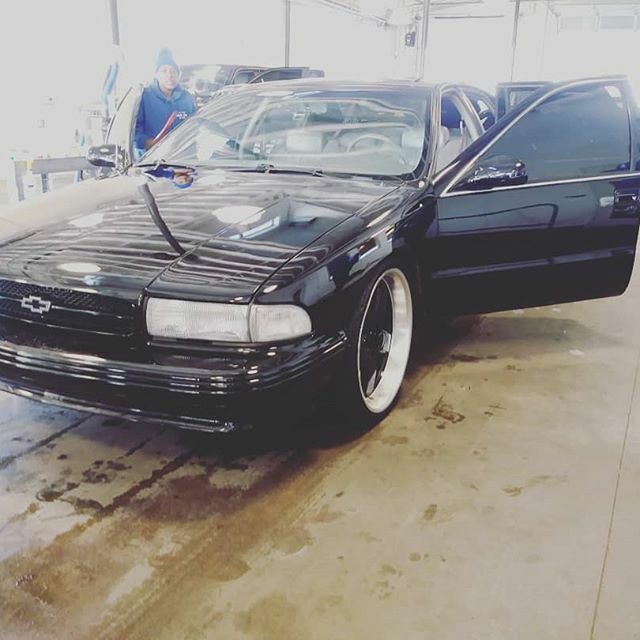 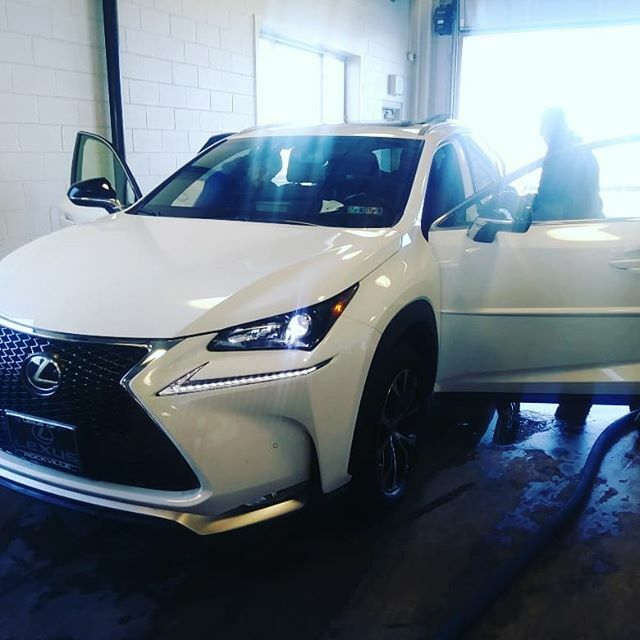 Welcome to New Castle Auto Spa! 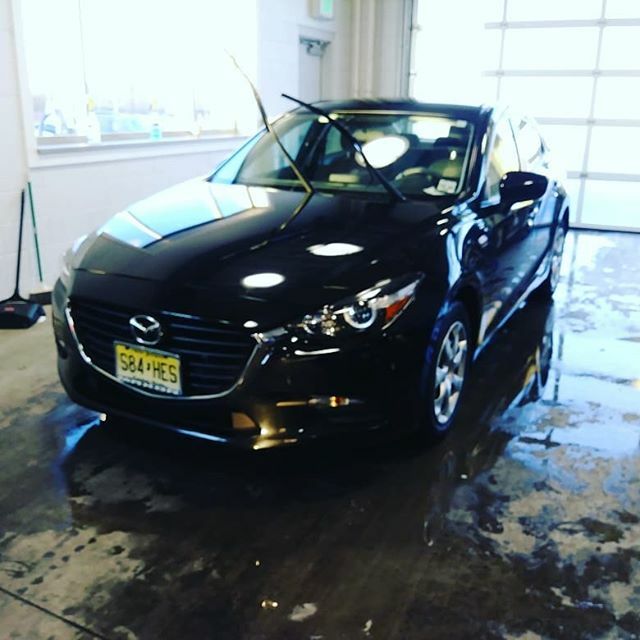 Thank you for visiting the website of New Castle Auto Spa, New Castle Delaware’s Premier Car Wash and 10,000 SQ Feet of Awesomeness. 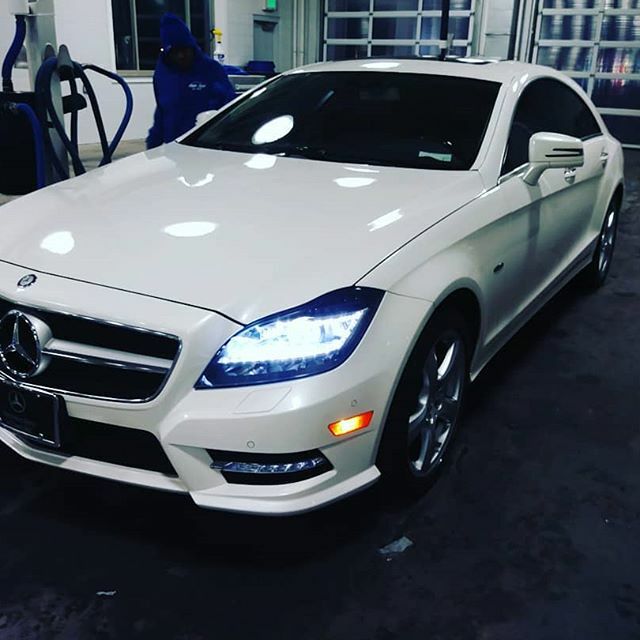 Please check our Services & Pricing page for details about what we offer. 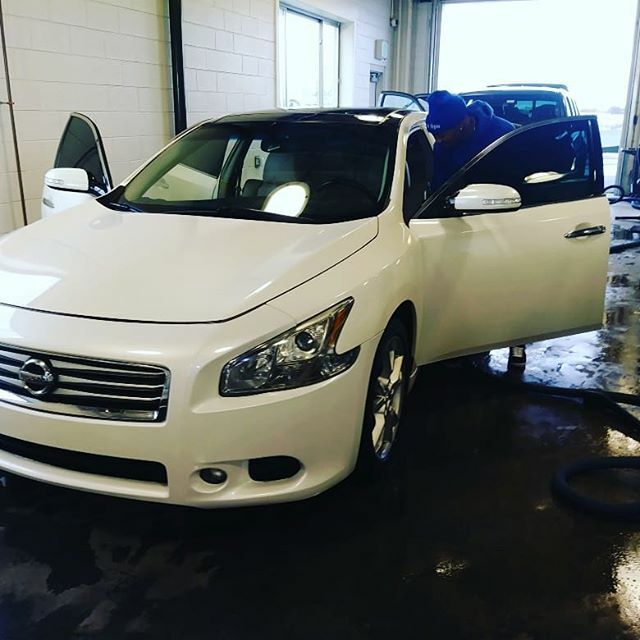 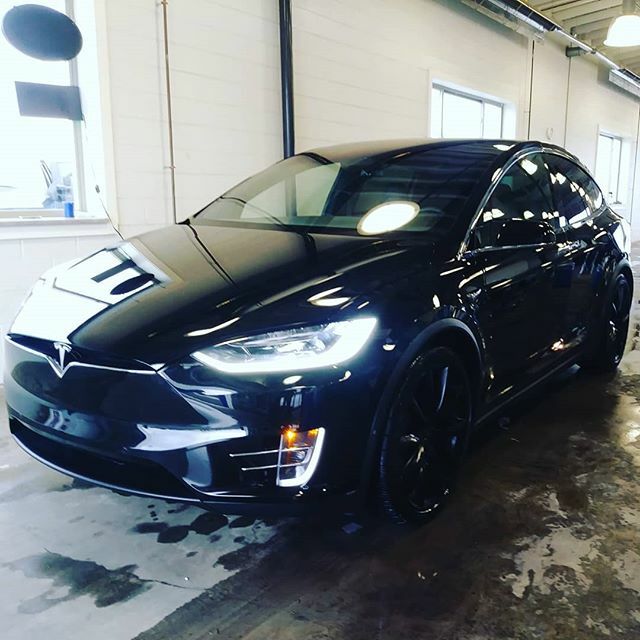 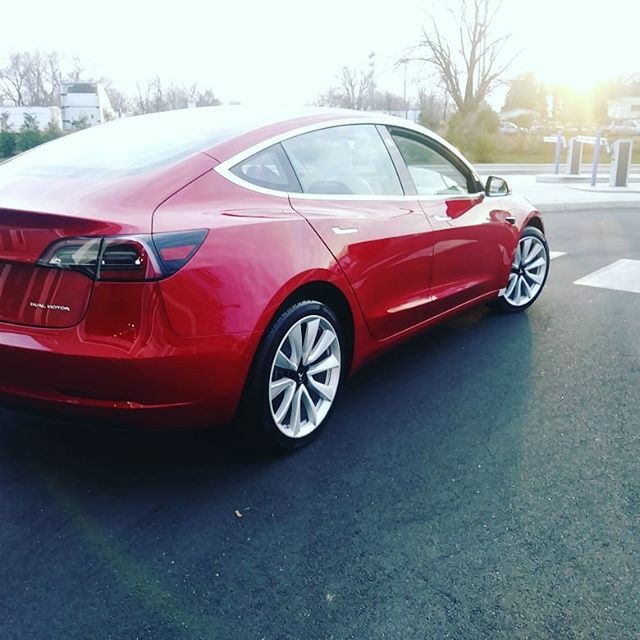 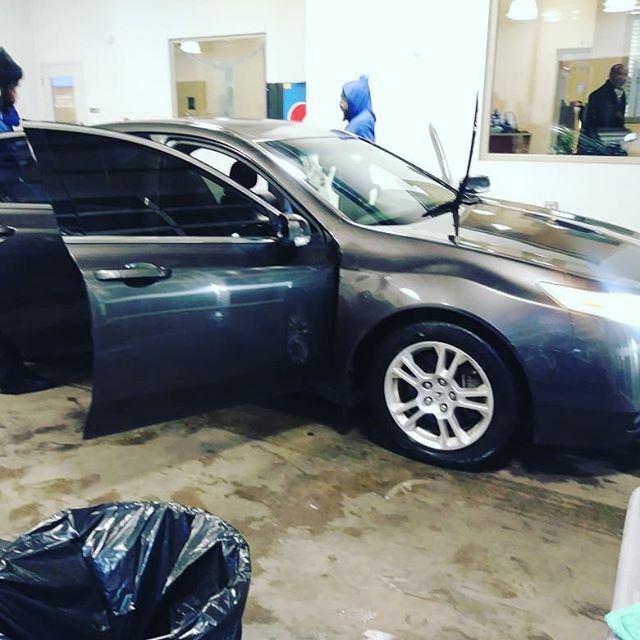 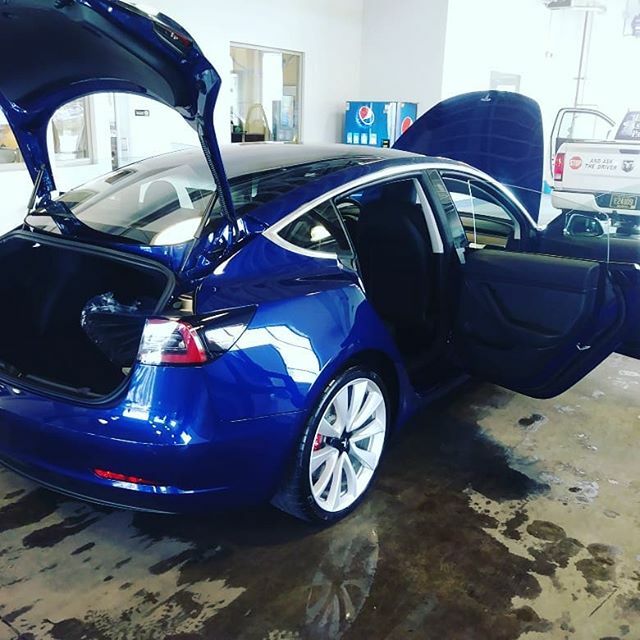 We hope that you’ll come by soon and experience the best car wash in New Castle! 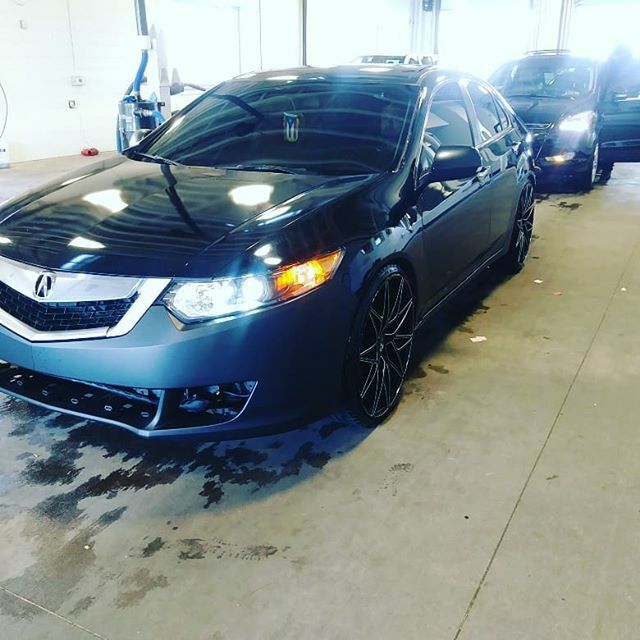 New Castle Auto Spa, Inc.
We’re Hiring! 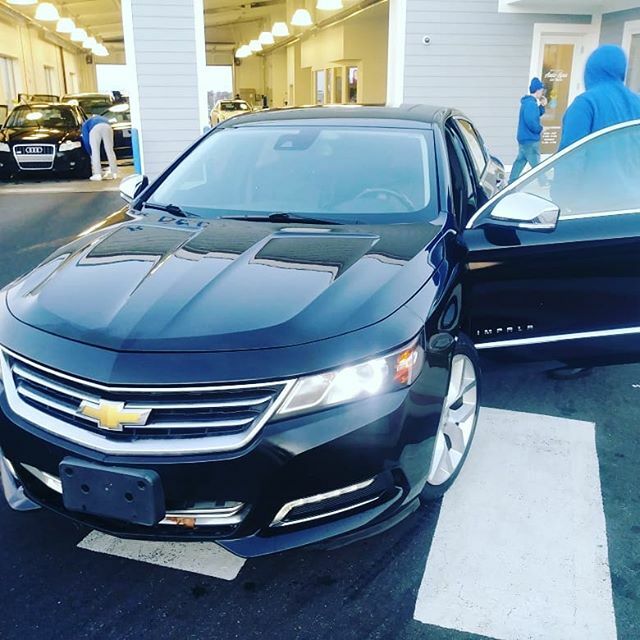 Please visit our employment page for more information if you’re interested in joining our team!